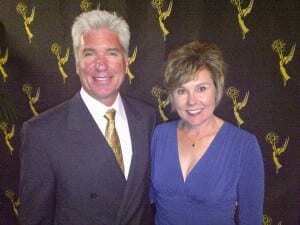 This summer, Emmy award-winning San Francisco video production company, Bayside Entertainment, is celebrating its 15th anniversary. The company started back in 1997 when Los Angeles-based producer Joanie Burton Wynn met San Francisco cameraman and editor Steve Wynn. They quickly merged their talents, careers and lives to form Bayside Entertainment. Since then, they have produced a huge range of video projects for movie studios, video game companies, corporations, non-profits and startups. Most recently, the pair received multiple Emmy nominations for their public television documentary, “A Journey for Good: Tanzania”. 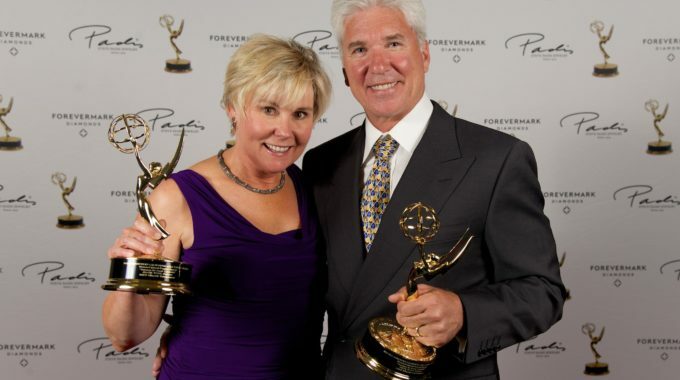 They also received 2 Telly Awards, including a Silver People’s Choice Award, Telly’s highest honor. Currently, Bayside Entertainment is producing projects for zynga, Tapjoy, and Boy Scouts of America. They also have a series in development for public television, “Journeys for Good” which features volunteer travel around the world.